Every year IBPS PO Exam is conducting many times for recruitment of Probationary Officer. A huge number of candidates are applying for this examination. But they don’t have any idea about how to prepare for the examination and what are the best study material for their preparation. 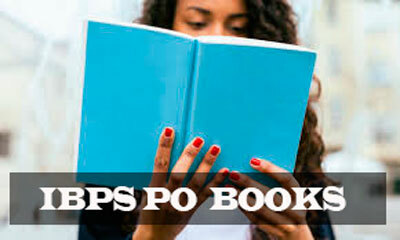 For those candidates here we are presenting a list of Best Books for IBPS PO exam preparation. These books are recommended by experts. Moreover, and these are also authored by experienced writers. They cover the complete breadth of the syllabus. 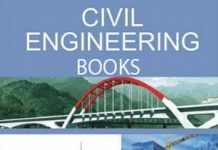 So these books are the best study material for your IBPS PO examination. 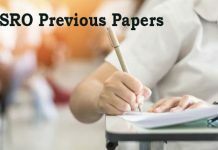 Checkout the complete details of best books for IBPS PO exam. Institute of Banking Personnel Selection or IBPS is an autonomous banking agency in India which is responsible for recruitment of candidates for over 20 public sector and rural banks all over the country. IBPS conducts PO examination for recruiting the post of Probationary Officer. And every year number a huge number of vacancies available for PO jobs. Millions of aspirants apply for the PC jobs in IBPS all over the India but only few get selected. Those who are preparing for Bank Jobs 2018 can easily face this competition when you will get best preparation books for exam preparation. 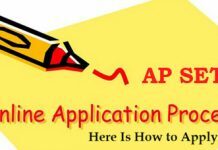 IBPS PO exam syllabus consists of five subjects such as Reasoning, English Language, General Knowledge, Quantitative and Computer Awareness. Moreover the IBPS Bank PO books are available in both Languages IBPS Po Books in English and IBPS PO Books in Hindi.